Nestled on top of the hill of the exclusive Pedregal community in Cabo San Lucas, the Spa at Pedregal is the perfect escape. Whether you’re swimming in our lap pool, lifting weights in the gym, enjoying a side-by-side couples massage poolside or taking a yoga class at sunset, the incredible views overlooking the Pacific make your spa experience in Los Cabos an unforgettable one. 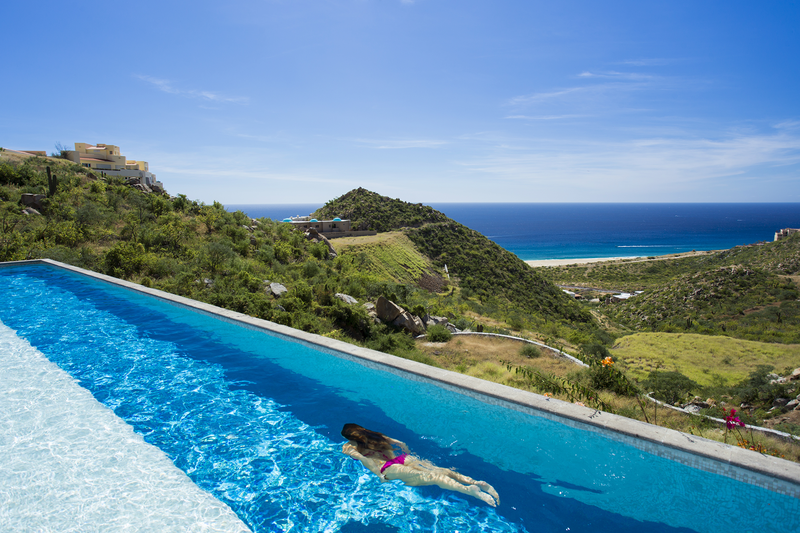 With a full spa menu including relaxing massages, age-defying facials and replenishing body treatments, the Spa at Pedregal is the perfect spot to unplug and relax, refresh and revive. We provide daily, weekly and monthly gym memberships to fit your workout needs. *After hour appointments available with 24 hour notice.